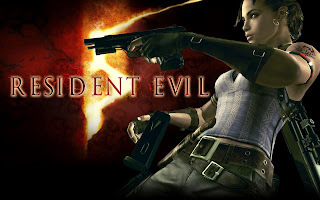 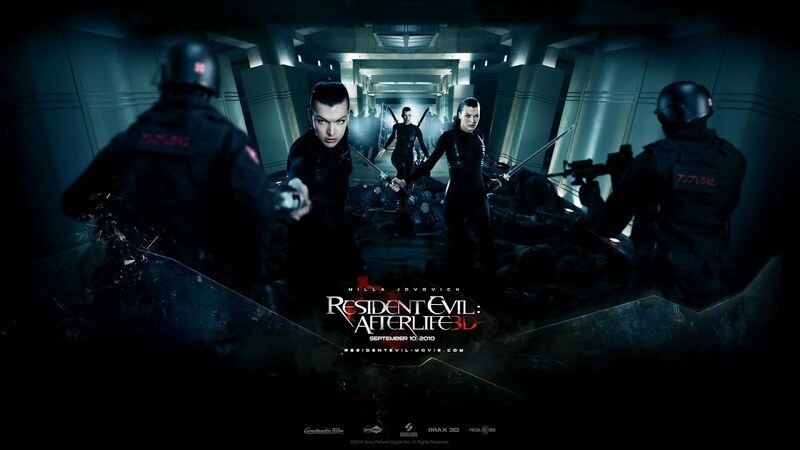 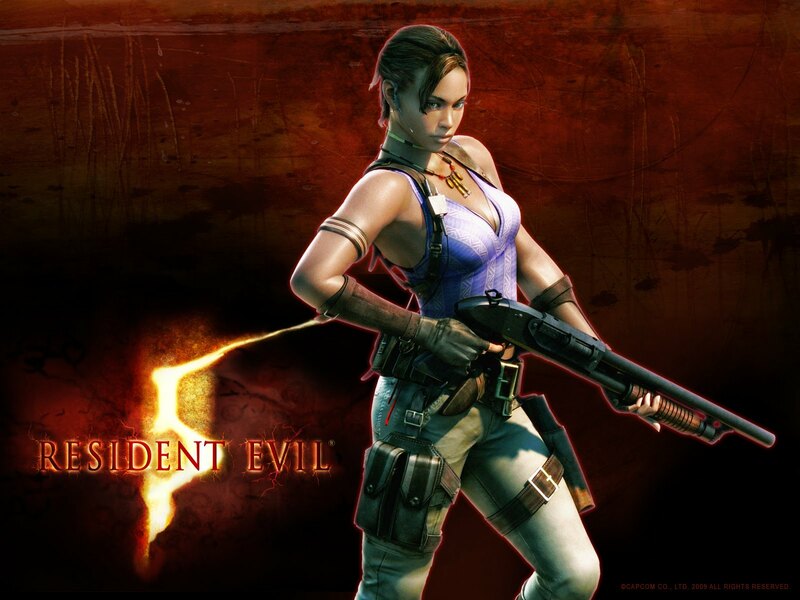 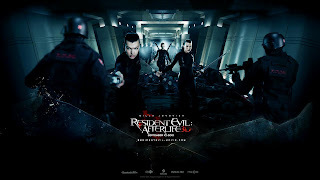 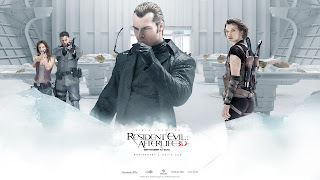 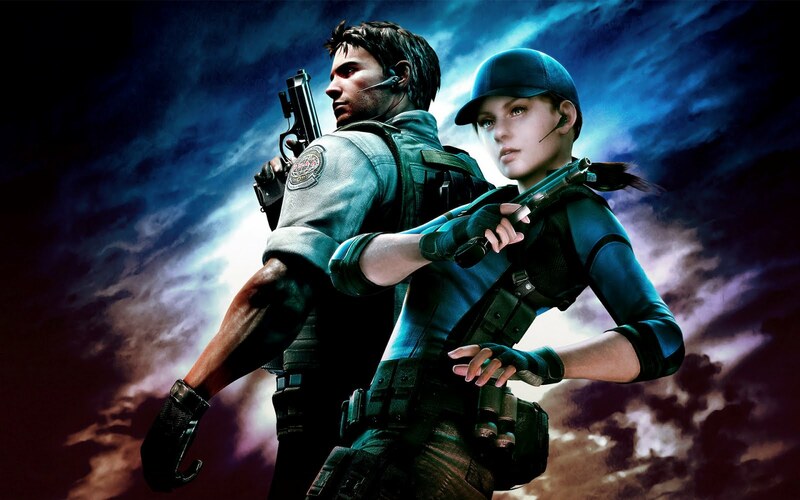 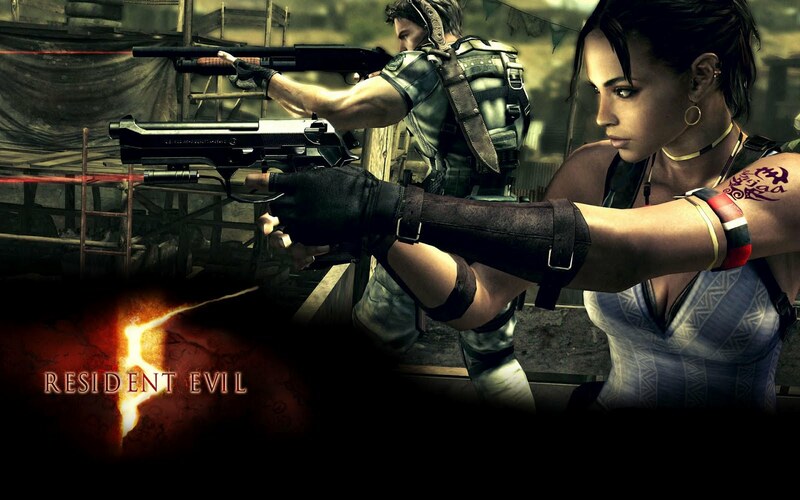 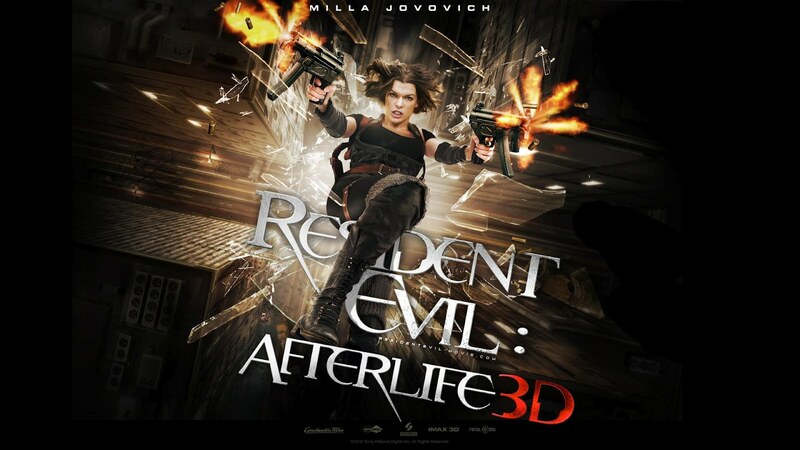 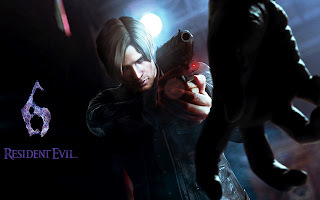 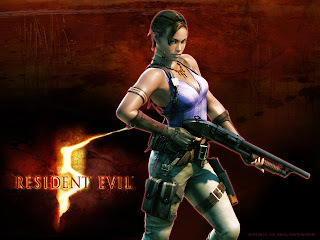 Resident Evil is the survival- horror video game by Capcom. The first game in the Resident Evil series was released in 1996. 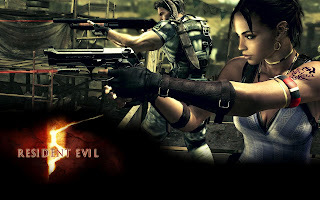 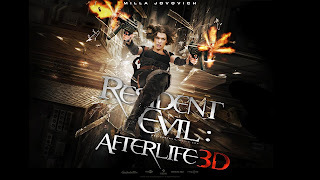 According to all world wide game freaks Resident Evil is one of the most thrilling game ever made. Now it's available in all gaming platforms.